Dante Gabriel Rossetti, “St. 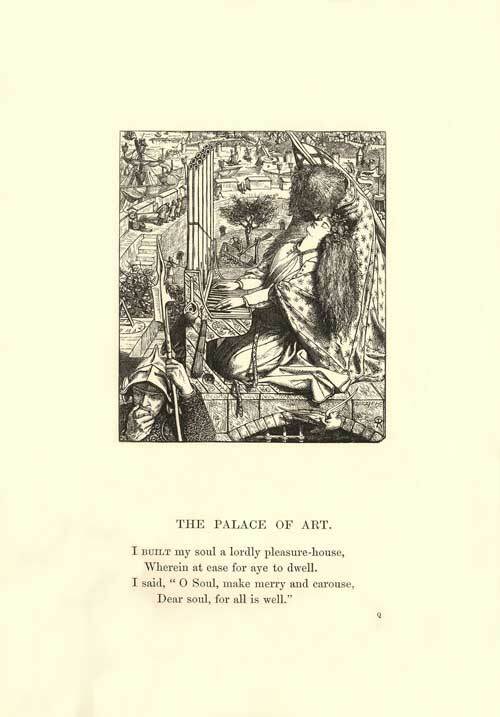 Cecily,” for “Palace of Art.” Alfred Tennyson, Poems. Illustrated. (1857) London: Moxon, 1859. 113. Private Collection, used with permission.